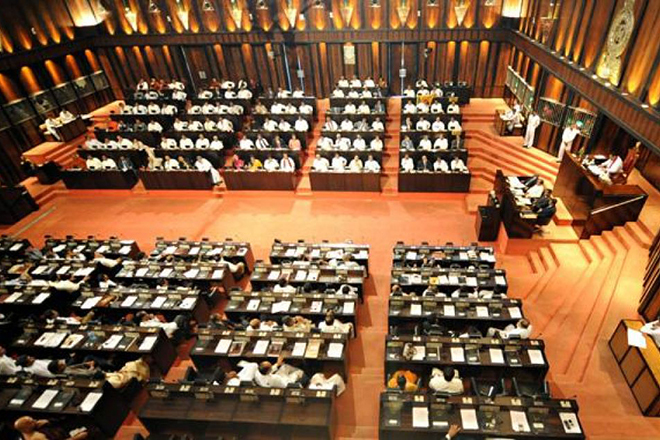 The deputy secretary of the parliament staff Neil Iddawela says that they would come to a decision on the evening of 13th to do the seat -arrangements for the new ministers and the deputies. He further says that they would arrange the seat facilities to the Prime Minister according to the gazette issued by the President. 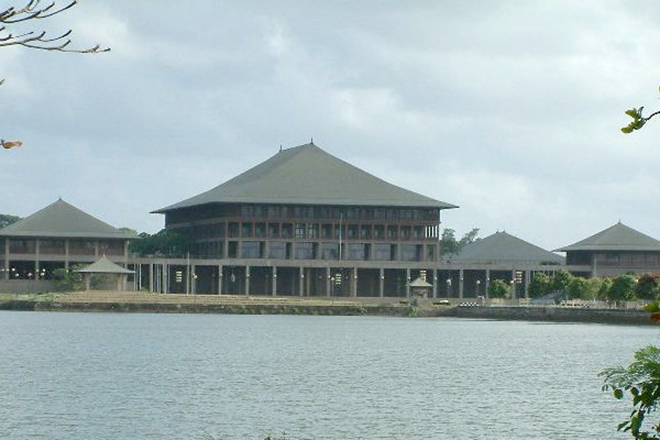 As the ministers appointments and take-oaths not yet finished, the parliament staff do have to wait to get a final decision until the day before the parliament’s re-open. However, before that, the parliament secretary is hopeful that the party leaders could have a meeting to take a decision. 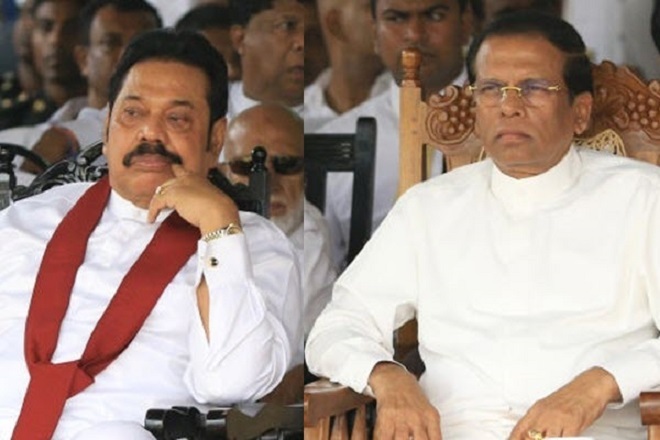 Ranil-Maithri-Mahinda Agrees to Abolish Executive Presidency? 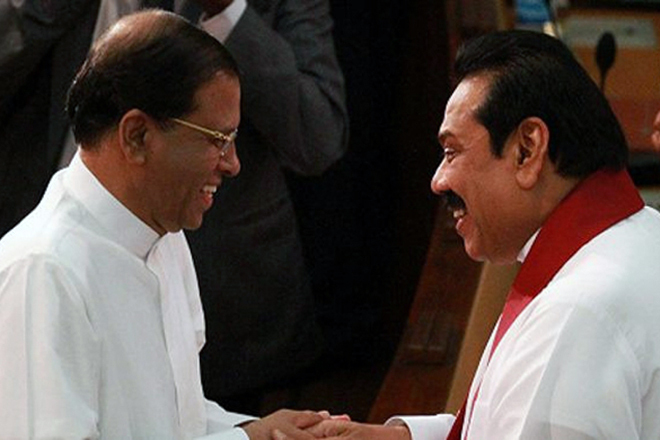 Maithree-Mahinda Joint Front to Face The UNP Alliance ! 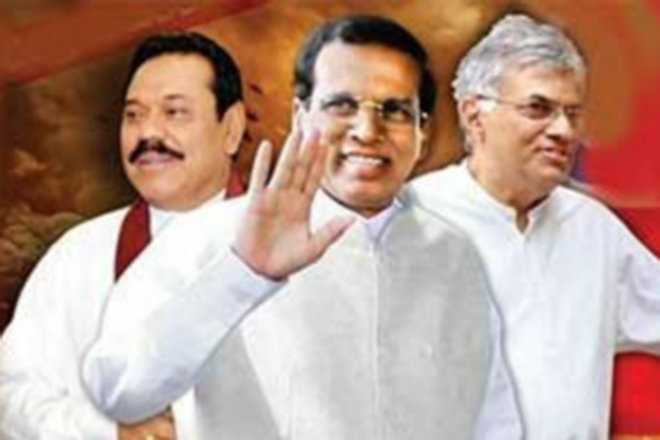 Priority Must be a New Government – Maithri ‘Here we go round again’ ! 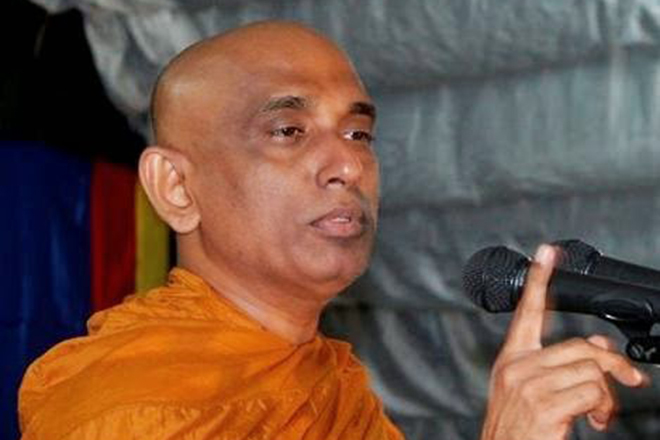 Constitutional Council in a Tug of War!